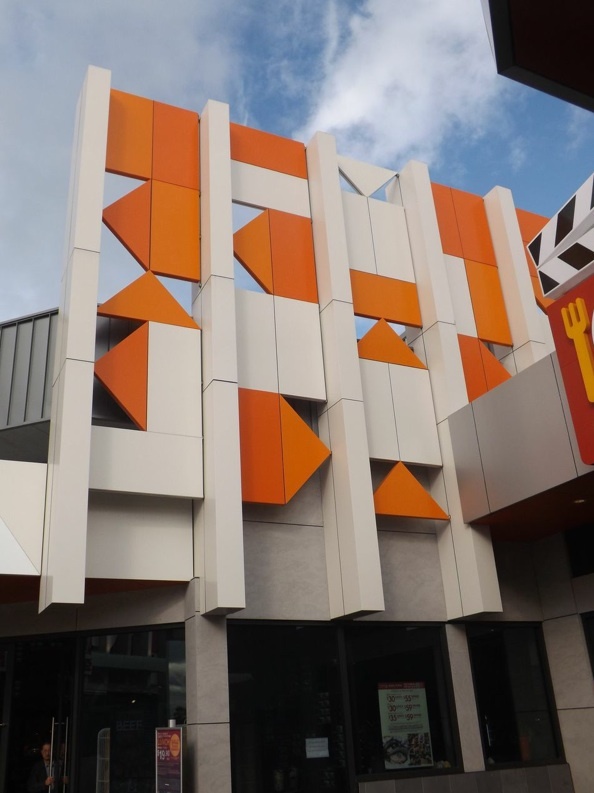 Eire Group Pty Ltd is a specialist Building Contractor providing a complete facade installation service specialising in Aluminium Composite Panels such as Alucobond® and Alpolic®. Having developed a good working relationship with Architects and Builders to ensure peace of mind that Eire Building Services will provide an efficient and cost effective service.Eire Group Pty Ltd has a facade design division that can assist the Client with a fully engineered substrate, cost efficient panel layout and a first class finish within a budget.Core products are Aluminium Composite Panels, Solid Aluminium Sheet and Cement Sheet. The Sale of the business was conducted by our Victorian Director Chris Butchers using Lloyds Tender Process in conjunction with the application of Lloyds Target Marketing produced some spirited offers which resulted in a highly successful Sale. The South African Group have acquired 50% of the business and with management retaining the balance are looking to aggressively grow the business. Founded in 2010, and with headquarters in Dandenong South, Victoria, the Eire Group has grown into one of Australia’s most reliable experts in the space of design, installation and fabrication of commercial cladding, façades and lightweight Steel framing. Their people are the key to success! Their team of permanently employed installers and owned fleet of access equipment ensure a high quality installation on every job. Safety is at the forefront of everything they do - continually reviewing and revising safety policies and Safe Work Method Statements to maintain best practice. Modern architecture embraces minimalistic design and relies heavily on innovative technologies of construction - particularly the use of steel, glass and reinforced concrete. The Eire Group deliver such innovative designs for their clients. Having invested much research and funds into latest fabrication technology, our two factories and provide complete prefabricated solutions, ensuring control of quality and reduced installation times. The Eire Group manufactures light gauge steel framing with a 50 year guarantee when used in wall frames, floor and roof trusses. At the tart of the 19th centuty, this modernist architectural style sprang from a desire to break away from historical architectural styles and to invent something fresh and new.